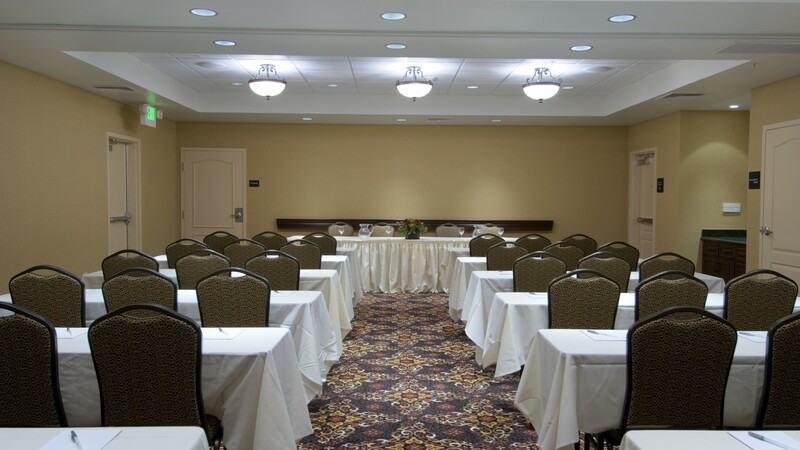 Clean, professional meeting space (850 sq. ft.) available for meetings and a 24/hour business center available for use. Motel 6 Lodi CA is located off SR 99 exit E Kettleman Ln, in the heart of the Lodi-Woodbridge Wine Country. A business center is available on-site.